Need "Jungle or Wooded theme" party decorations in a snap? 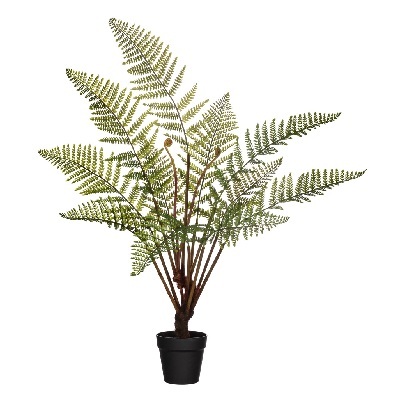 This artificial potted fern, together with other Tropical artificial floor plants and trees (we also have in our inventory) creates the perfect haven for your Hawaiian Luau, Tropical Wedding or Nautical Prom Theme. Just place in groupings and your done!